Professor Patrick Reading is a Senior Medical Scientist and Educator in the WHO Collaborating Centre for Reference and Research on Influenza (WHO CCRRI). His work as Educator is focused on improving laboratory-based detection and characterisation of influenza viruses in the Asia-Pacific region, which is a key function in the detection of novel variant and potential pandemic influenza viruses. 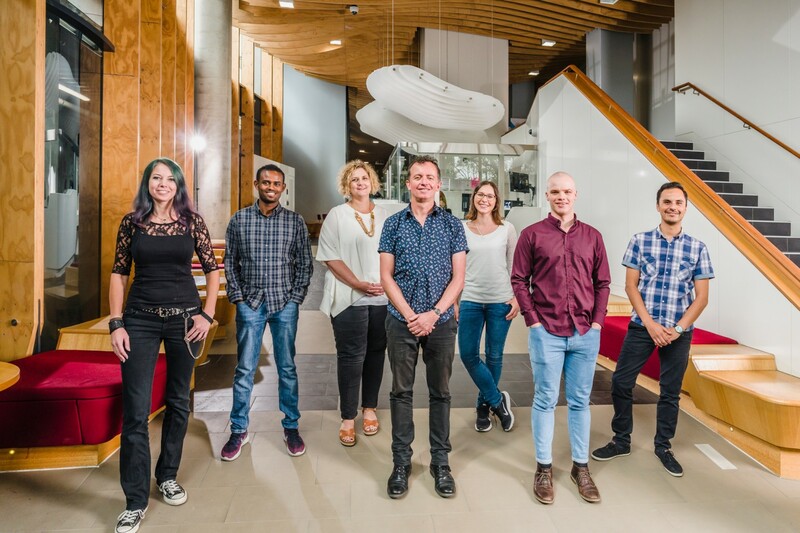 Patrick also holds an appointment in the Department of Microbiology and Immunology at the University of Melbourne where he leads a team of researchers investigating how the body first recognises and responds to infection with respiratory viruses. 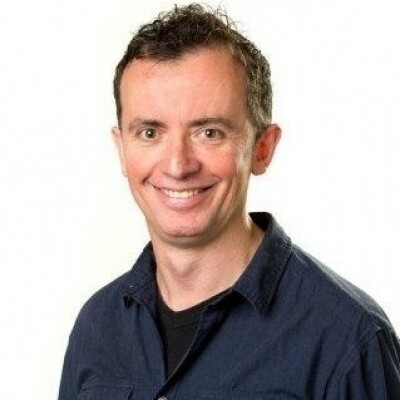 Patrick completed his PhD at the University of Melbourne in 1997, receiving the Chancellor’s Award for Excellence in the PhD thesis. He was awarded a Howard Florey Fellowship for his post-doctoral training in the Sir William Dunn School of Pathology in Oxford, UK where his research focused on poxvirus-mediated immune evasion. Since returning to Australia in 2002, he has received various fellowships and grants to fund his research into different aspects of viral immunology. His current research focuses on studying the interactions of influenza and other respiratory viruses with the innate immune system. In addition to influenza A virus (IAV), members of the Paramyxoviridae family cause significant respiratory disease in humans. These include mumps virus (MuV), human metapneumovirus (HMPV) and respiratory syncytial virus (RSV) and parainfluenza viruses (PIV). Many respiratory viruses use cell-surface glycans (such as sialic acid and glycosaminoglycans) as attachment factors to concentrate virions at the cell surface, however little is known regarding the specific receptors utilised by these viruses to enter host cells. Patrick’s group uses a range of molecular, biochemical and virological approaches to identify specific cell surface virus receptors to characterise how they recognise and internalise viruses. Alveolar macrophages are susceptible to seasonal IAV infection but block virus growth whereas monocyte-derived macrophages and airway epithelial cells support virus growth. Therefore, alveolar macrophages express (unknown) host factors that block seasonal IAV. Of interest, highly pathogenic avian influenza (HPAI) H5N1 does grow in alveolar macrophages and therefore evades restriction factors that block seasonal IAV. In Patrick’s laboratory, they are developing experimental approaches to examine individual host genes to assess their ability to block the growth of seasonal IAV. Moreover, they are investigating the viral determinants of HPAI H5N1 that allow them to evade these host restriction factors. Different subsets of IAV are susceptible to infection by IAV, however certain cell types can prevent virus replication while others cannot. In particular, airway macrophages block IAV replication whereas airway epithelial cells support IAV growth. Using RNA sequencing and molecular approaches, Patrick’s group is attempting to understand the different gene signatures elicited following infection of parenchymal (e.g. airway epithelial cells, club cells) and immune cells (macrophages, dendritic cells) by IAV and other respiratory viruses. Studies in mouse and ferret models of IAV infection are complemented by in vitro experiments using primary cells from patients at the Royal Melbourne Hospital. Patrick’s group investigates how the body first detects and responds to respiratory viruses. They investigate viral attachment factors, cellular receptors and entry pathways, virus-induced activation of host genes and the mechanisms by which intracellular host proteins can block virus replication.